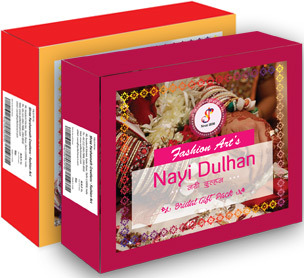 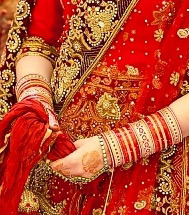 Bride's Choice We have Bridal Chura, Kalira and Marathi Aadya Set of Bangles, Bridal Gift Pack and more. 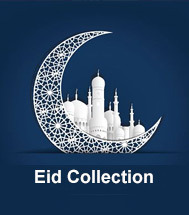 Eid Collections We have made Eid Special Corner. 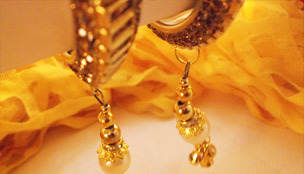 Find out best designs & popular collections for Eid. 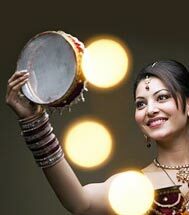 For Festival & Party Our Glitter Stone Studded and Handcrafted design bangles are perfect for Diwali, Karwa Chauth or Party. 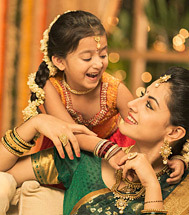 Kids Items We have bangles for kids and sizes start from 1.10 to 2.2inches. 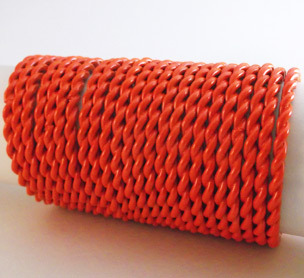 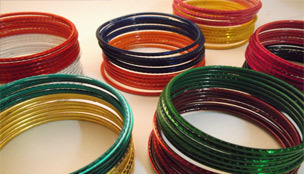 Plain Bangles We have more designs, sizes and colour options in plain bangles.